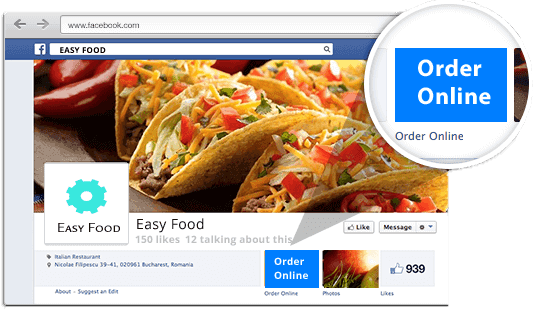 Facebook is rolling out new option "Order Food" to select users in the US which will let them order food directly from its app, without having to open the restaurant's dedicated app or website. Facebook has been bullish in the market and is on track to hit two billion active monthly users this year. The company owns the world's most popular apps: WhatsApp, Instagram, and Messenger.